Lara thought she was hosting her standard Thirty One Purse + Tote Party. 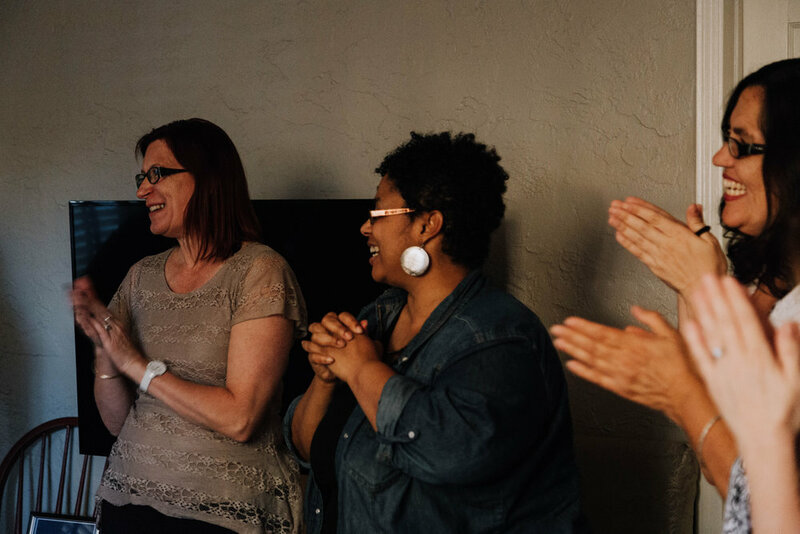 However, it turns out one of her closest friends, Elizabeth, had planned a surprise going away party for her with the help of Celebrate for Good. 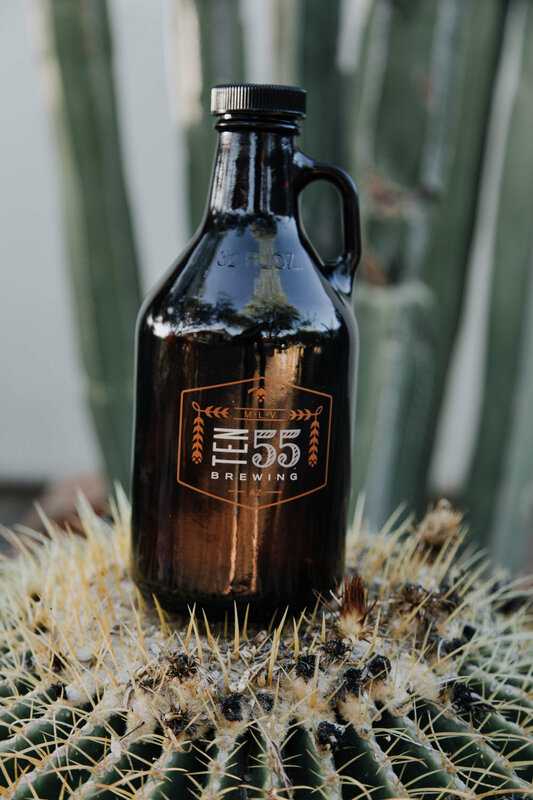 Of course, we had to have the Tucson staples like Le Caves donuts, El Molinito, 1055 Brewing and parting gifts from Why I Love Where I Live. Plus a percent went to Ronald McDonald House (her favorite cause to support). Needless to say, Lara was surprised!